The digital version of Newsday's print edition, N-Touch, is now back online. The e-paper had been temporarily inaccessible owing to technical issues, but subscribers can now enjoy it once again via the link at the top right of our homepage. 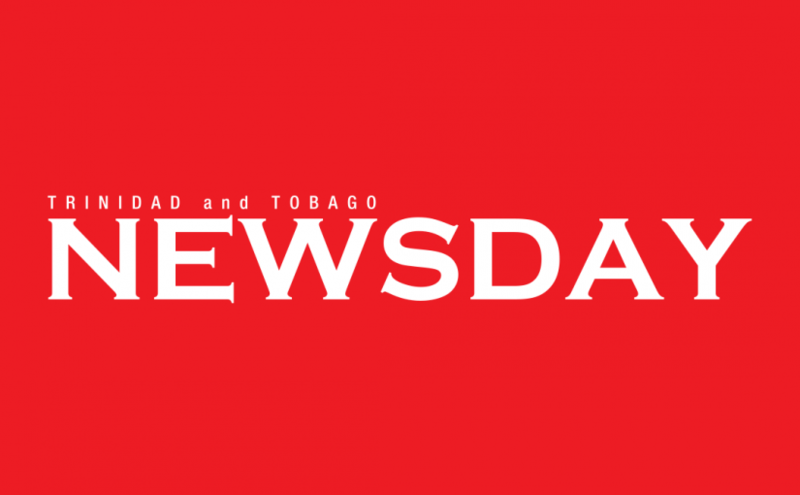 The post N-Touch back online appeared first on Trinidad and Tobago Newsday.